Each month we’ll be bringing you some top notch Indie reads. 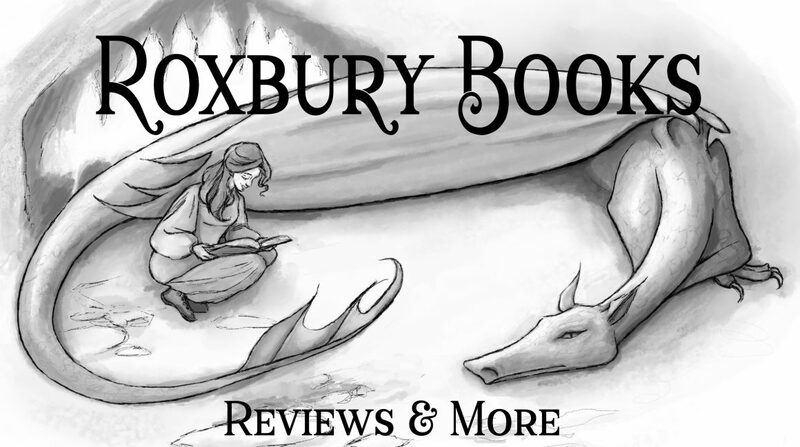 Roxbury Books is a member of the Fellowship of Fantasy Book Club. You can sign up for the Fellowship of Fantasy newsletter by clicking the image. **Authors: Want to be featured? Use the Contact form and let me know. Next The Fangirl’s Kdrama Roundtable: What Makes a Good Romantic Drama?